Home Movies Experience the Official 1990s Captain Marvel Website! 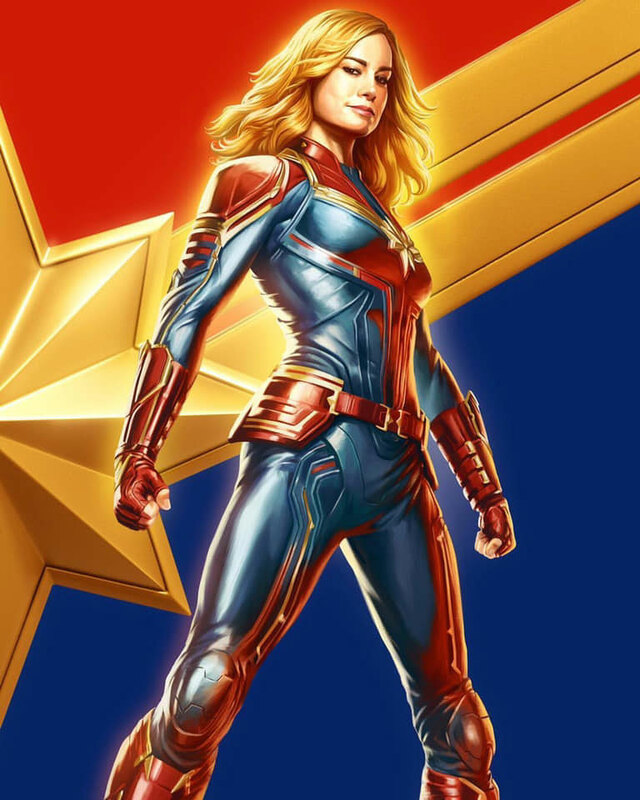 With the movie set in the 1990s, Marvel Studios is taking online fans back to that decade with the official Captain Marvel website designed as if it was still the ’90s! Complete with multimedia and a guestbook, you can take a trip back in time by clicking here! You can view all the previously-posted updates about the March 15, 2019 release by clicking here. Previous articleAquaman Spinoff The Trench in the Works at Warner Bros.